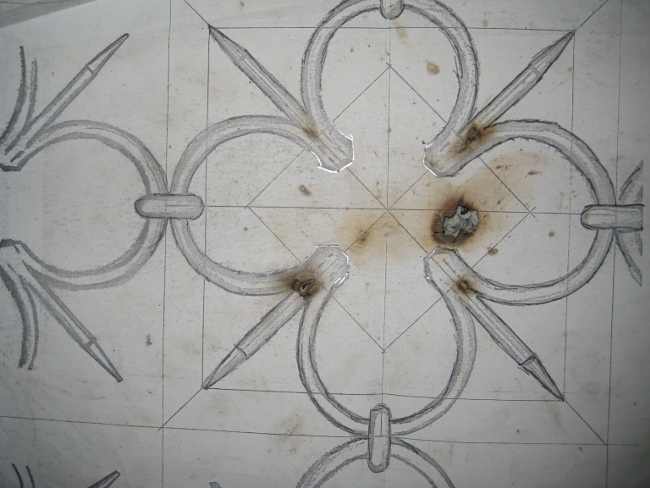 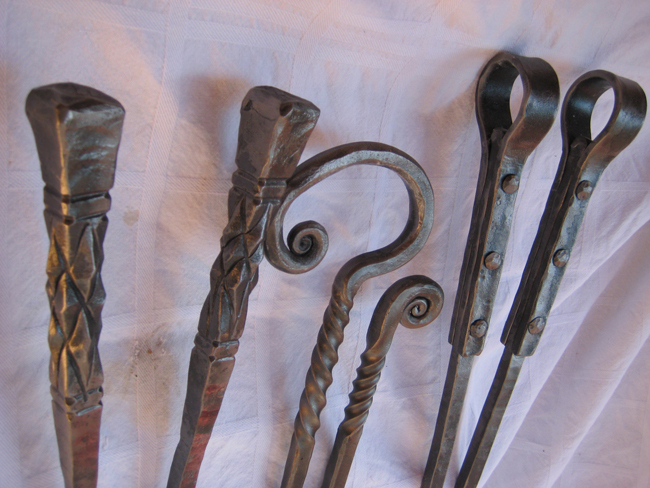 Wood & Iron Works featured in Schiffer Art Book: IRONWORK TODAY 3. 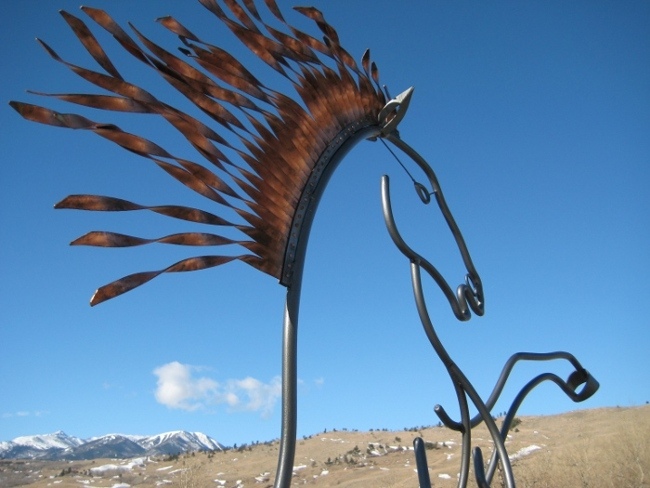 Sculpture Chief Wild Horse 2 received Special Mentioning at ABANA (Artist Blacksmith Association of North America) Gallery. 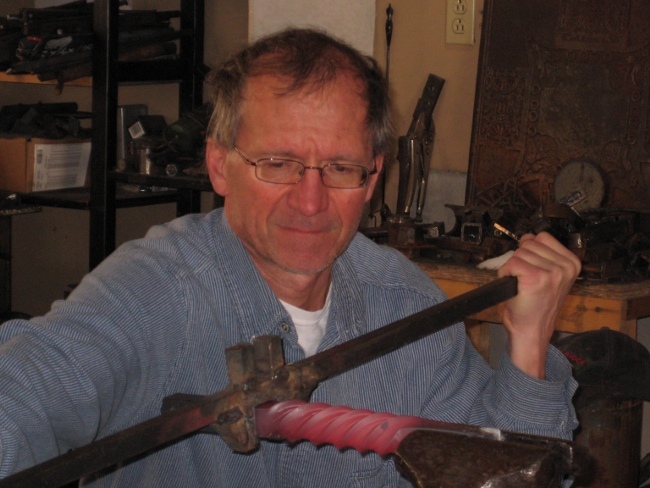 Frank currently serving on the Education Committee of NRBA (Northern Rockies Blacksmiths Association). 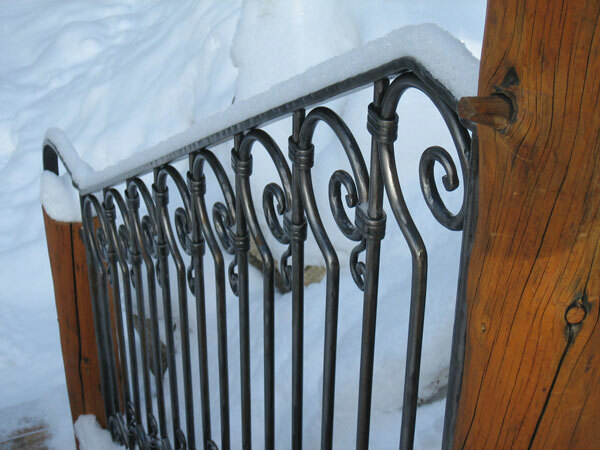 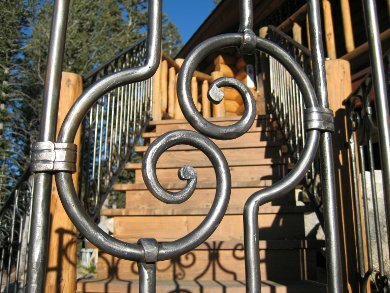 Find our art and functional pieces also at the California Blacksmith Gallery.